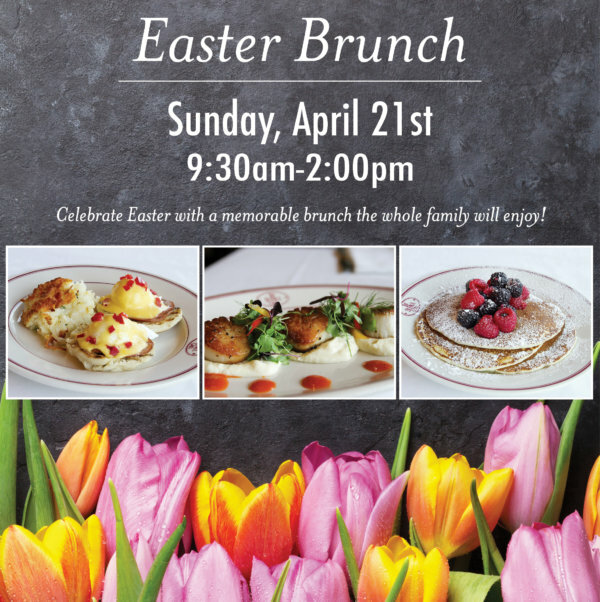 Come celebrate Easter with a memorable brunch the whole family will enjoy! Our Easter Menu features everything from classic, Breakfast Favorites like our Savory Waffles & Lobster Scrambles to Brunch Specialties like our Grill Charlies and Salmon with Seven Spice Butter. All Breakfast Classics come with a complimentary colossal Caramel Roll! Make your reservations by calling 651.224.7455.